The finest wood flooring in the world custom made exclusively for you. Price is per Board Foot. Send message with your specific requirements for a quote. Help sustain some of the world's most pristine forests. Exclusive, our own tracts in Nigeria and Cameroon. 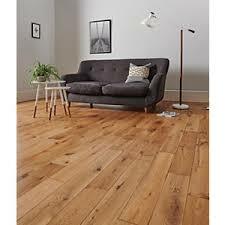 You will get detailed updates at each step of the way including individual greetings and messages from those doing your flooring. from those cutting the timber to the shipping and finishing. You'll know this is your own custom flooring because you'll get the status from those doing the work. You'll feel the individual care and pride. And you'll have the pride of knowing your helping the planet.